A west coast classic, OG Kush. With soaring levels of THC reaching upwards of 20-25%, this strain is perfect for those trying to get a euphoric, positive high. 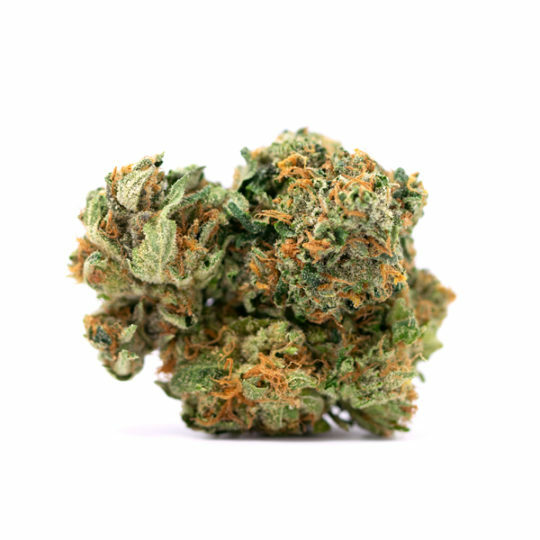 A west coast classic, the Sativa dominant hybrid OG Kush also known as Original Gangster/Ocean Grown Kush is known throughout the world for its infamous role in movies, rap songs and other popular media. Although the exact genetic makeup is unknown, most believe that it comes from a cross between Chemdawg and a Hindu Kush Landrace strain. 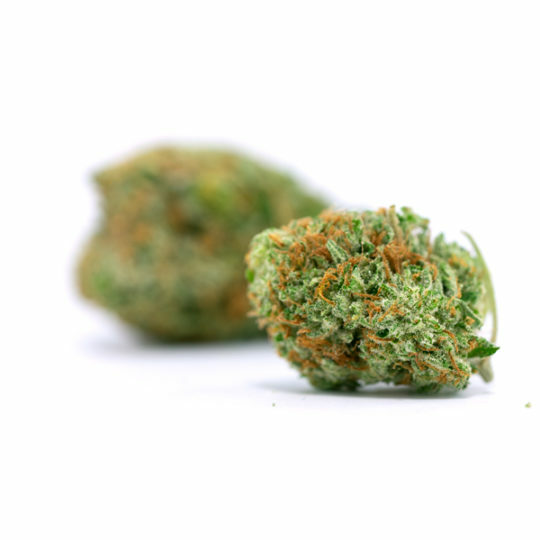 With soaring levels of THC (20-25%), this strain is perfect for a euphoric, positive high. 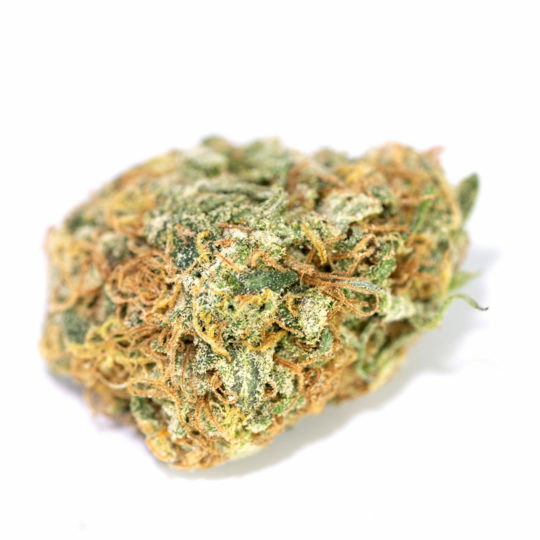 OG Kush has fairly large dense buds with a more Indica look to them. The colour is yellowish green with hints of purple, bear in mind that there are many phenotypes and strains and you may not get the exact phenotype you want every time. With beautiful silver trichomes densely covering the entire bud, making for a very sticky and dank weed. With the flavours ranging from pine, to citrous it really reminds me of a great craft beer. 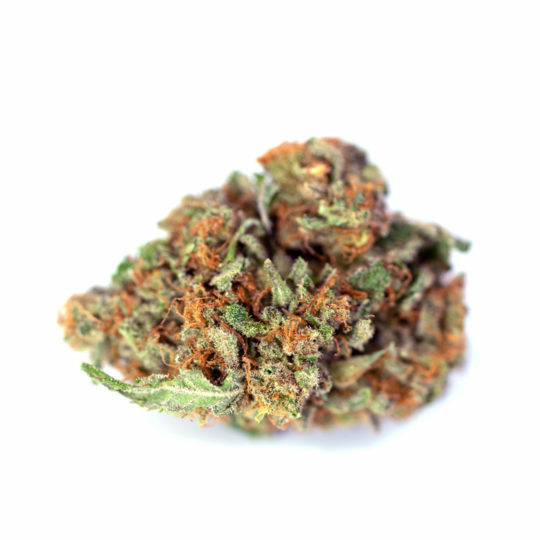 The high that this wonderous strain brings is a happy, heady high with elements of physical relaxation. With a rush of energy to your mind, it will keep you focused and euphoric. Unlike most other sativa’s, OG Kush doesn’t just overwhelm the user with a “mindrace” but supplements their daily activities. Things like socialising, parties, and anything that basically involves using your mind and body. 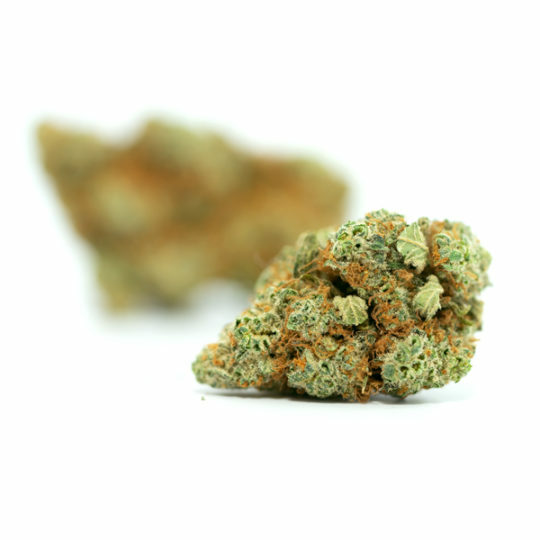 In terms of medical benefits, this strain is more focused on mental high. Therefore, it is fantastic for stress, depression, and ultimately Insomnia for those having a hard time sleeping. Some users reported relief from headaches and migraines as well as some mild physical relaxation. Users should be wary when toking too much, as high doses of sativa can induce paranoia and anxiety. 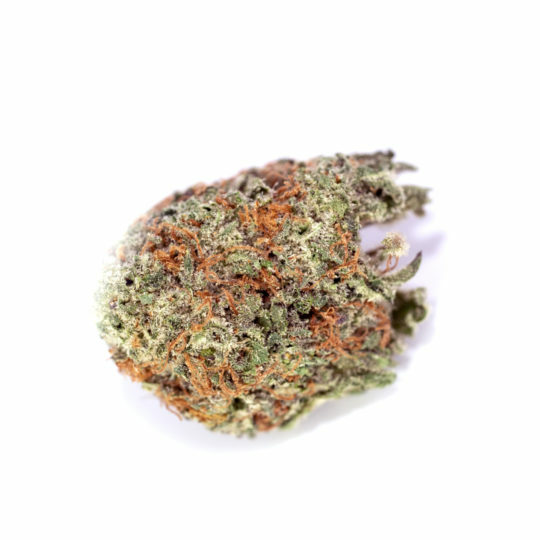 Regardless, OG Kush has been a pinnacle in the west coast bud life and will continue to serve as a building block for many many strains to come.